Fibers for felting :: Silk & Wool Fibers :: Silk cocoons, soft and washed, 10gr. Home/Fibers for felting/Silk & Wool Fibers/Silk cocoons, soft and washed, 10gr. 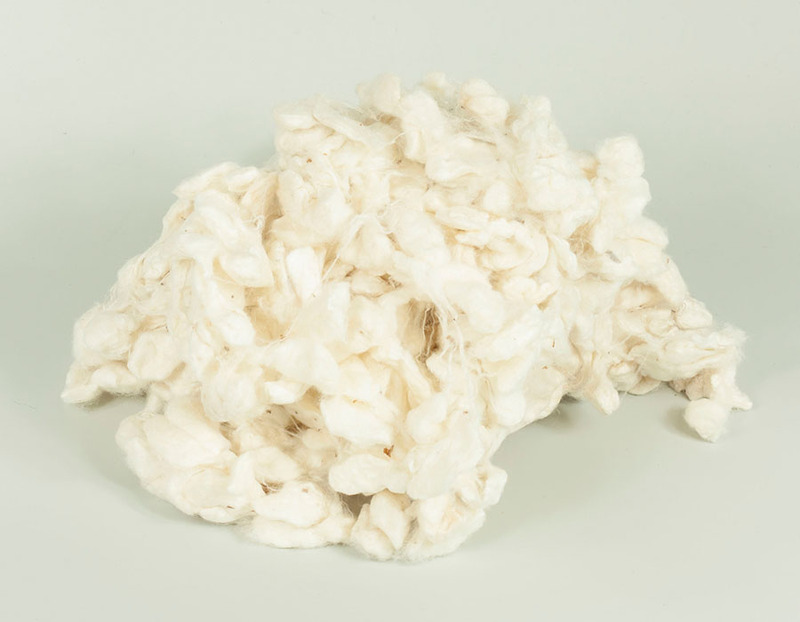 Minimum quantity for "Silk cocoons, soft and washed, 10gr." is 2. Silk cocoons, soft and washed. 100% silk.